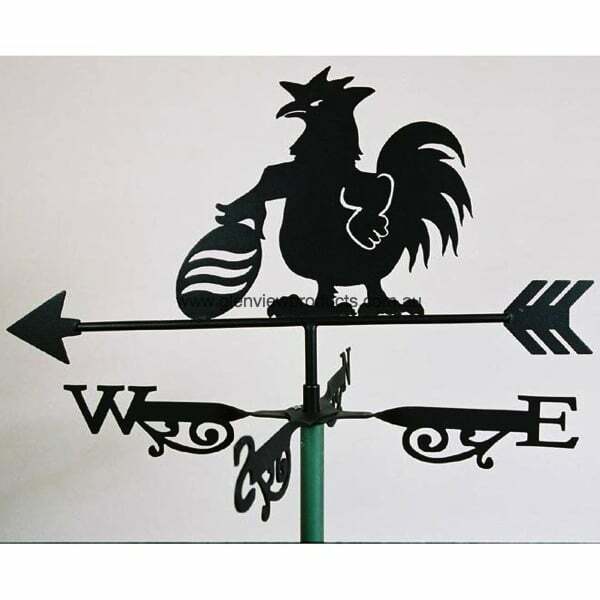 Black football rooster weathervanes are a perfect addition to the home of anyone who has a passion for football. This is the ideal present for someone that you know who wants to add that special something to their home. Perhaps even treat yourself. 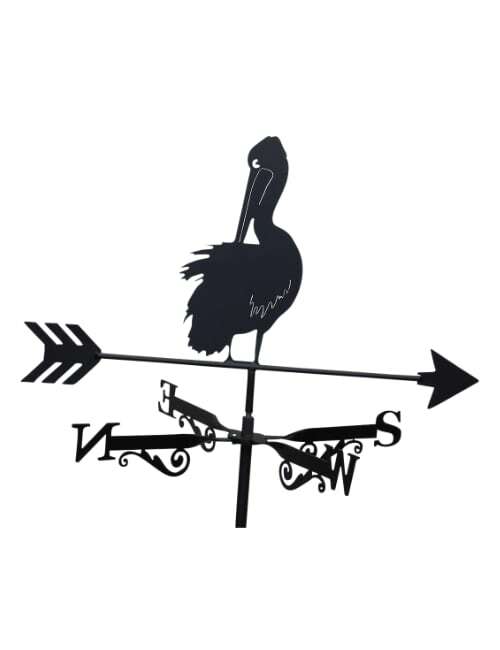 Made of steel these black rooster weathervanes will give years and years of enjoyment and service. 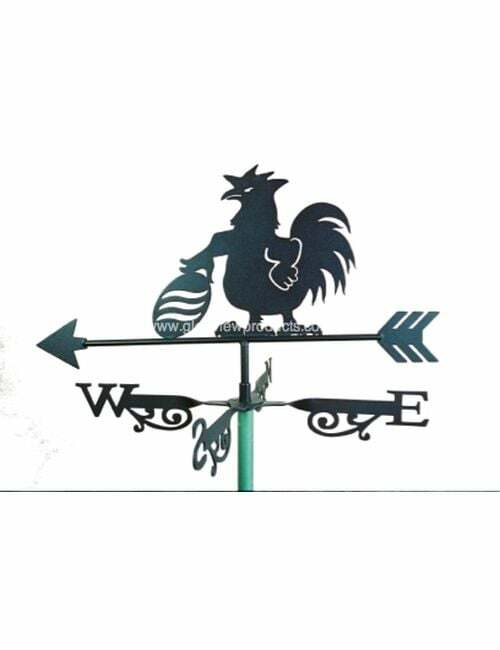 Both the arrow and the rooster figure revolve on a ball bearing over a Stainless Steel shaft. 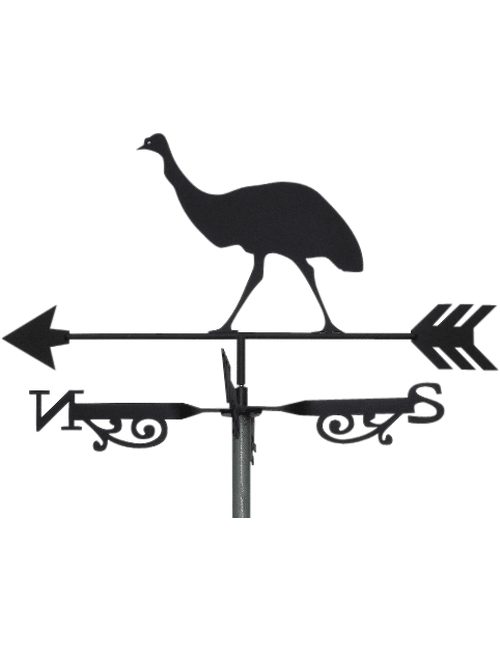 Well balanced and proportionally correct these Australian made weathervanes from Glenview Products actually work. 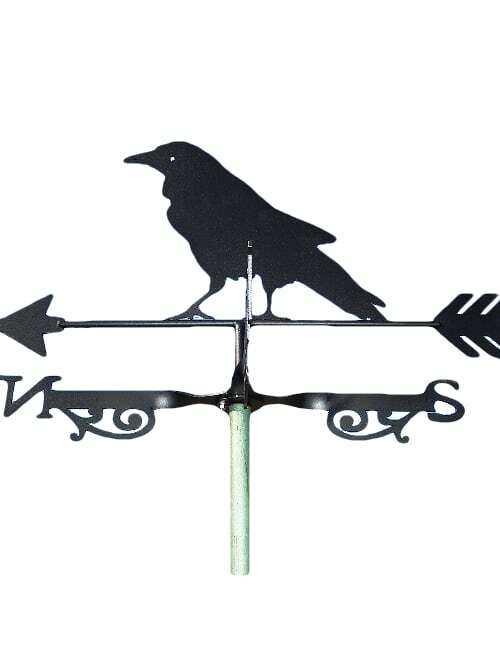 The weathervane is powder-coated and like the early Ford motor vehicles, you can have any colour so long as it is black. 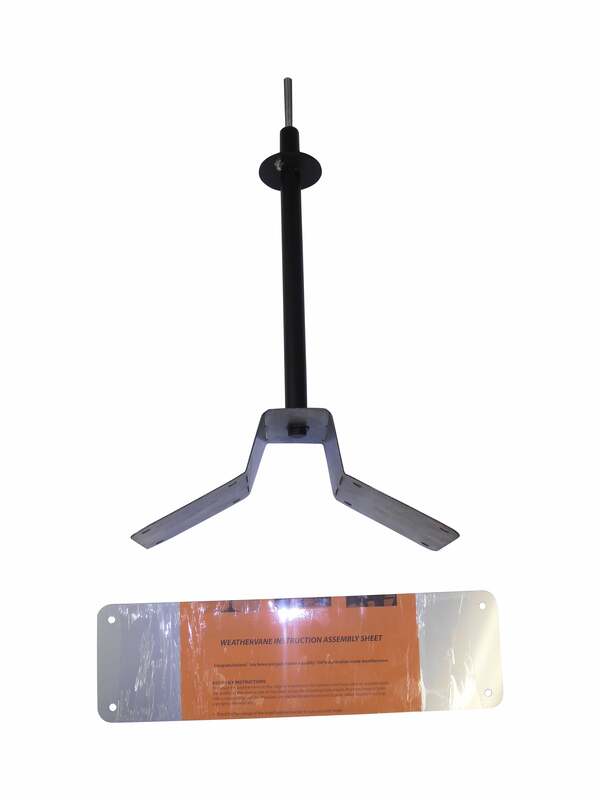 A Stainless Steel mounting plate is available for fixing to a flat surface such as the ridge line of a metal roof or a wooden garden post. Alternatively there is a Stainless Steel gable bracket available for fixing to the apex of the gable (see Fixing Brackets). 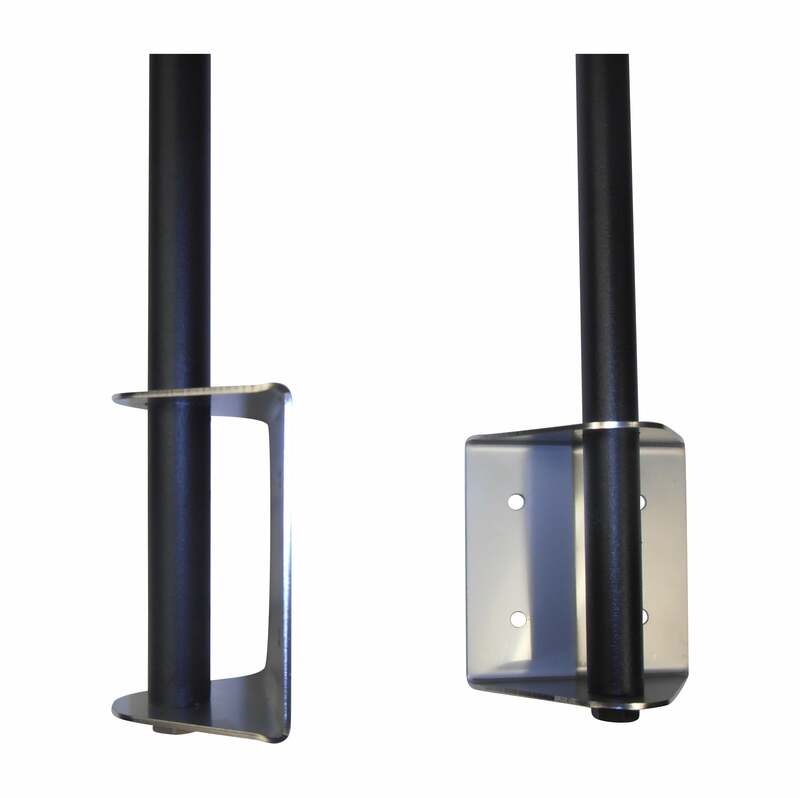 If you would like to order a fixing bracket to suit this product, please select from the product options above. 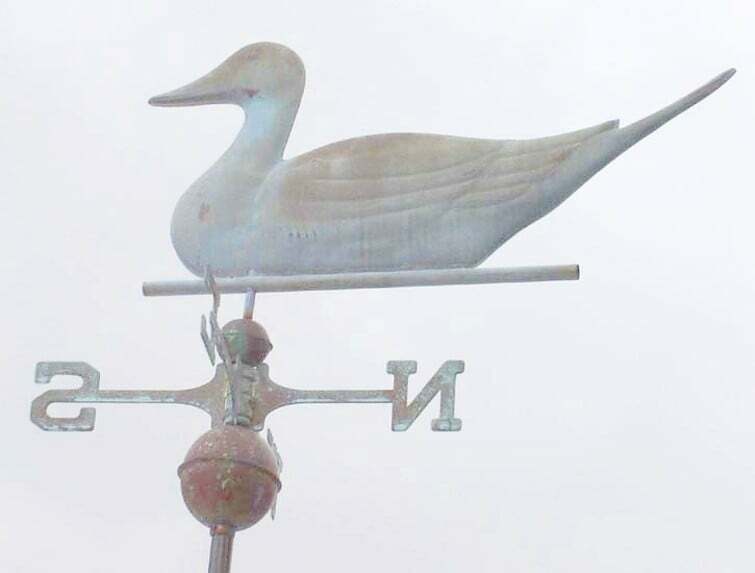 Fixing brackets ordered with an Aussie Weathervane will not incur any additional delivery charges.